I'm pleased to announce my story, The Mound, is appearing in the latest issue of Blood Moon Rising Magazine. 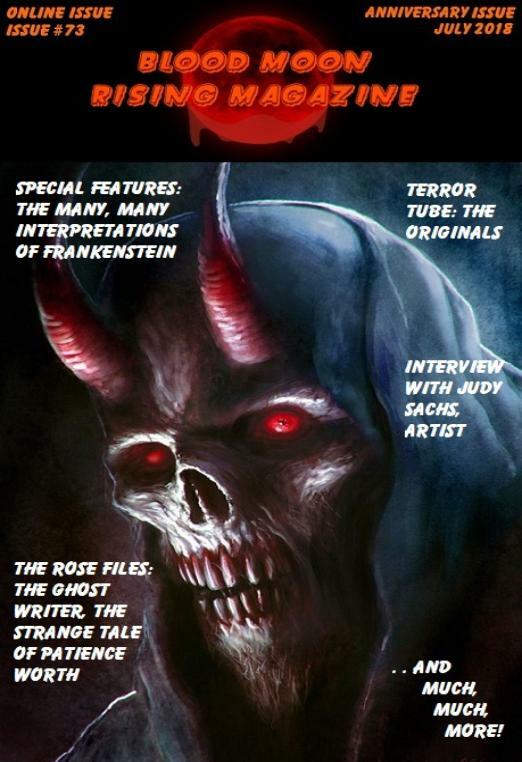 This is an excellent free to read online magazine devoted to all things horror! In this issue there are 13 stories, dark poetry and lots of special features such as interviews, book reviews and feature articles.